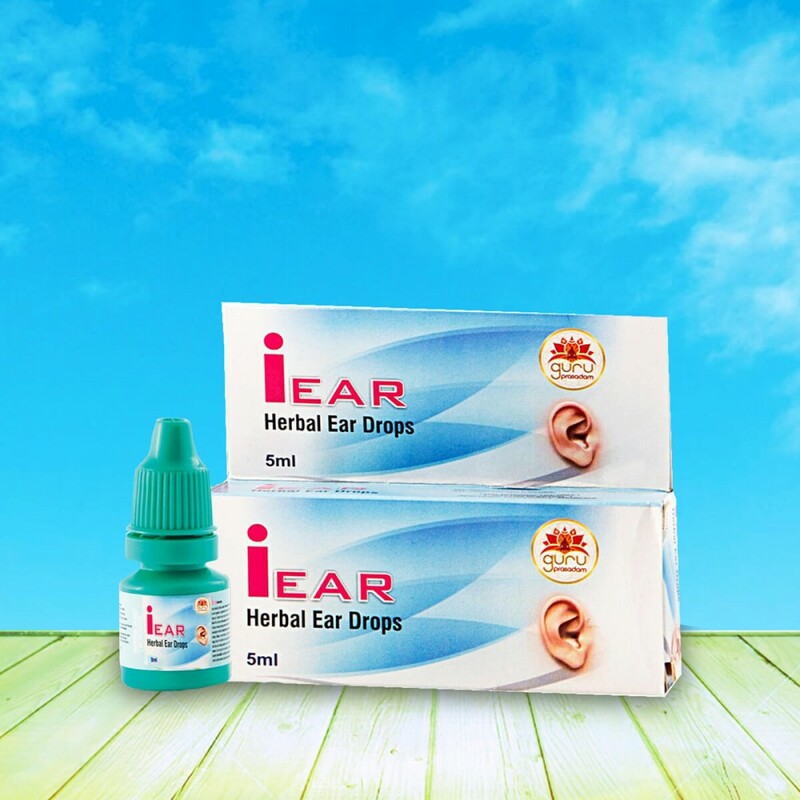 Ear Herbal Ear drops Ear infection is typically a result of a viral or bacterial infection that affects the middle ear. 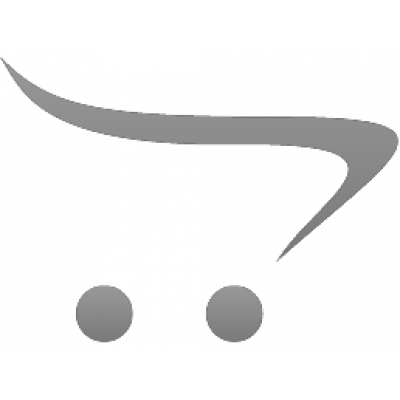 It can be painful can be acut.. 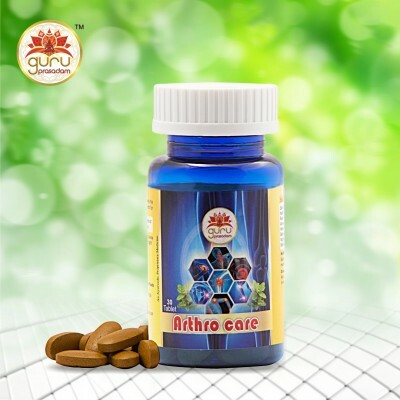 Ear infection is typically a result of a viral or bacterial infection that affects the middle ear. 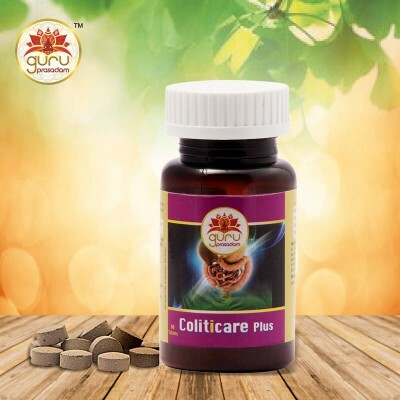 It can be painful can be acute or chronic, where the former are quite painful however for a short duration. 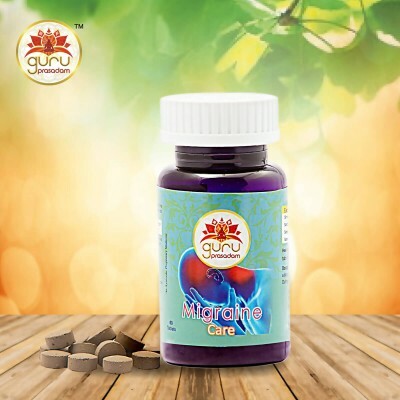 Whereas, chronic ear infections reappear many times and can cause even permanent damage to the inner and middle ear. 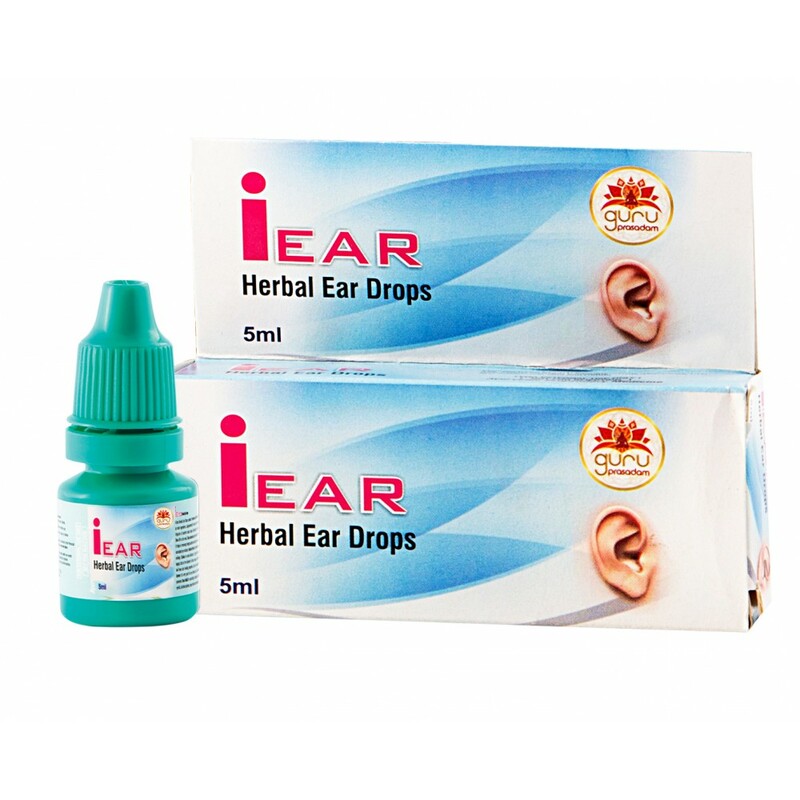 Ear infection occur when Eustachian tubes get blocked or swollen, thereby causing liquid to accumulate in the middle ear. 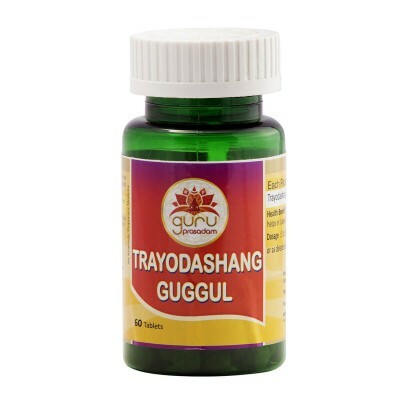 These tubes are small tubes which run directly from each ear to the back side of the throat. 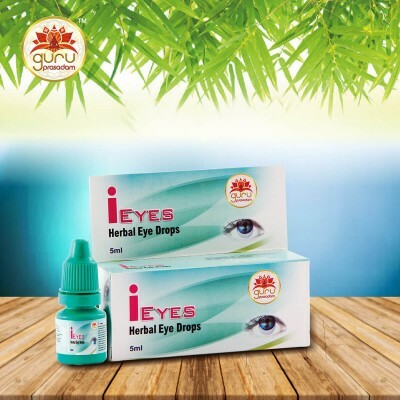 i Ear Herbal Ear drops is a complete herbal and Ayurvedic medication that can reduce the swelling and irritation of mucosal layers. 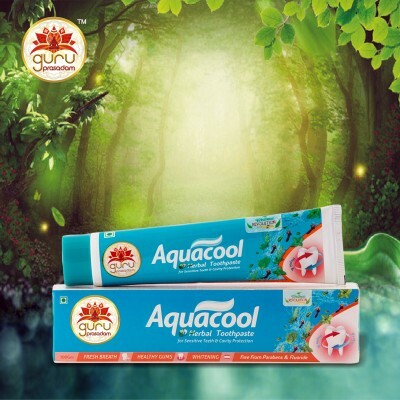 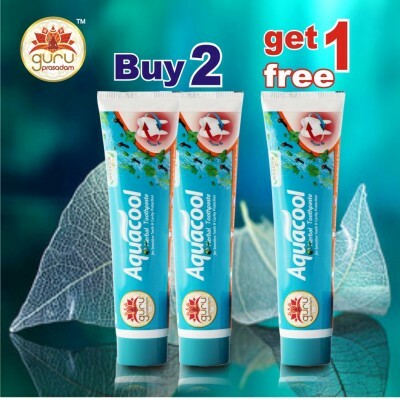 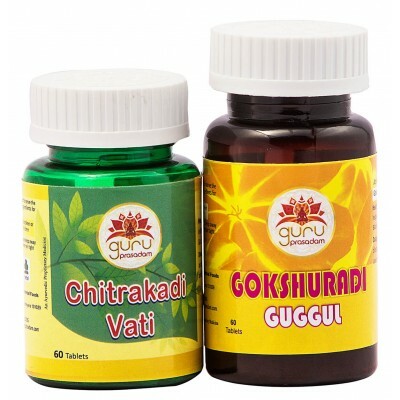 It is quite helpful in providing relief from ear ache and ear infection to both adults and kids. 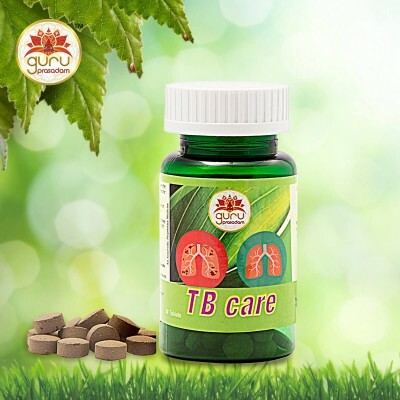 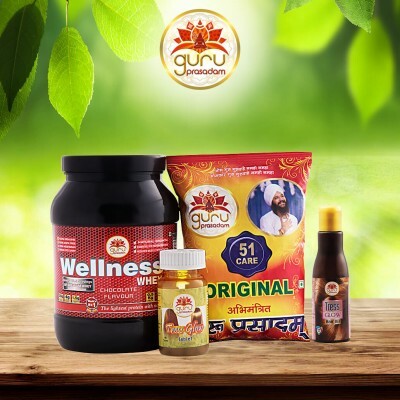 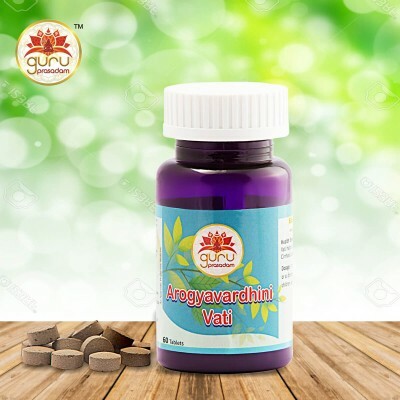 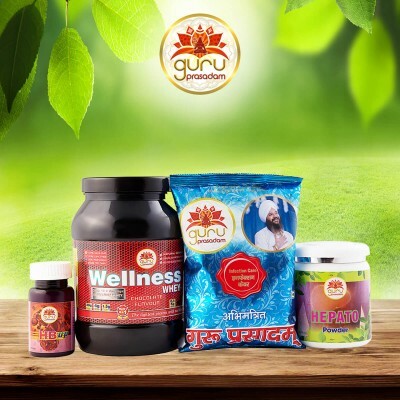 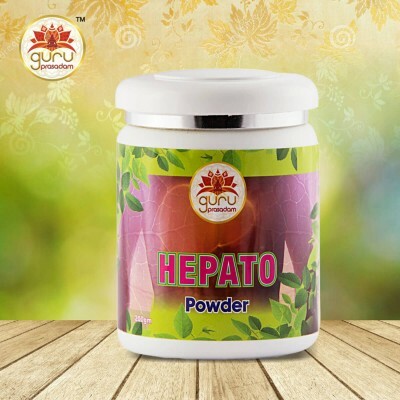 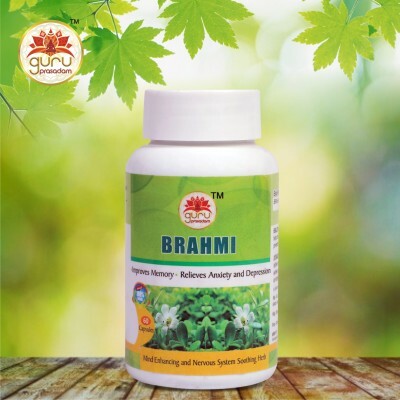 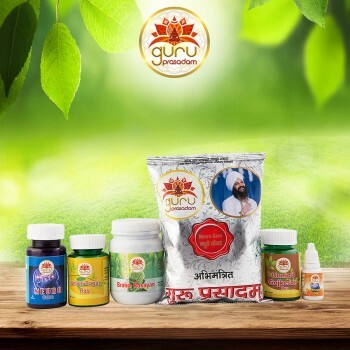 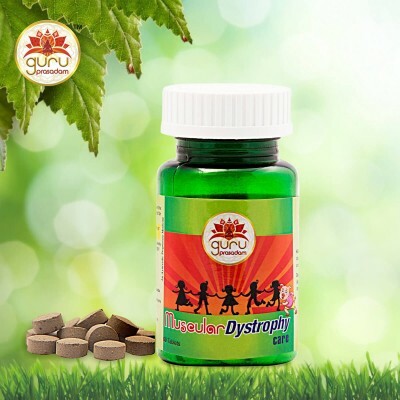 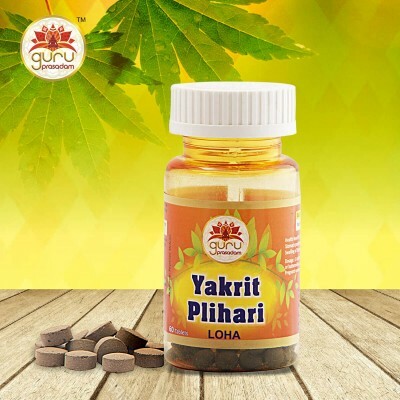 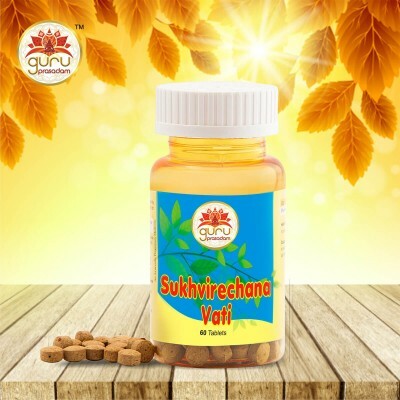 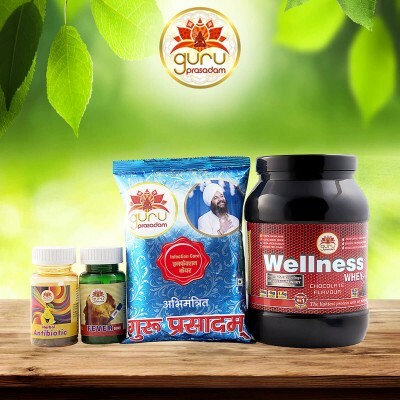 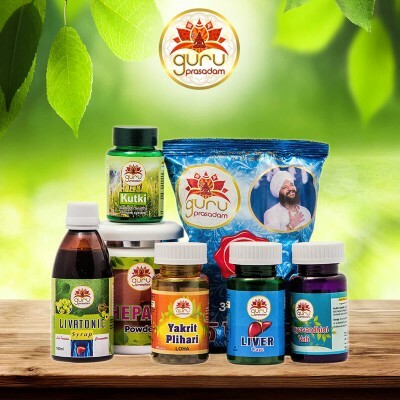 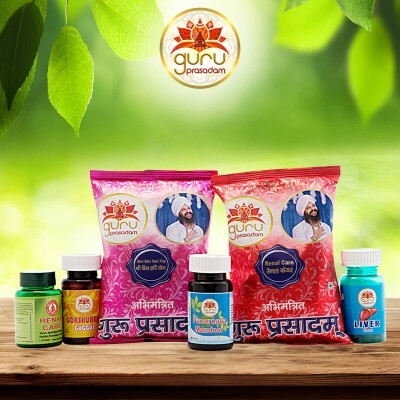 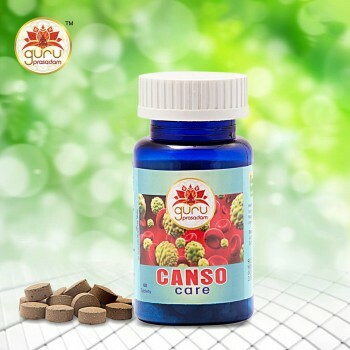 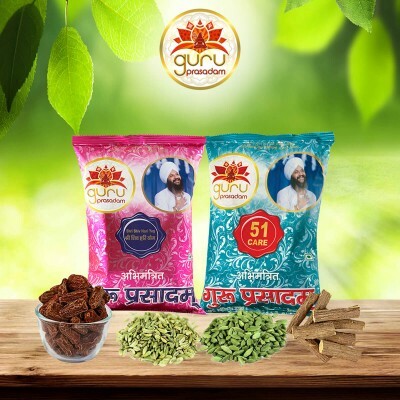 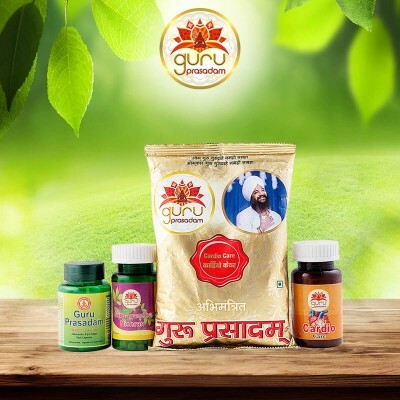 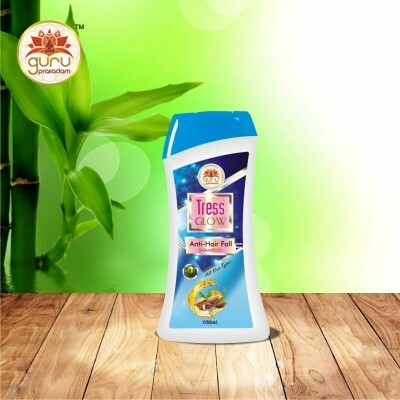 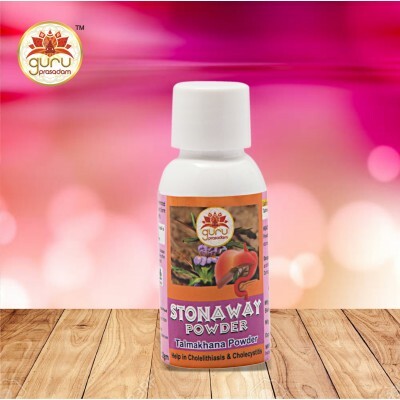 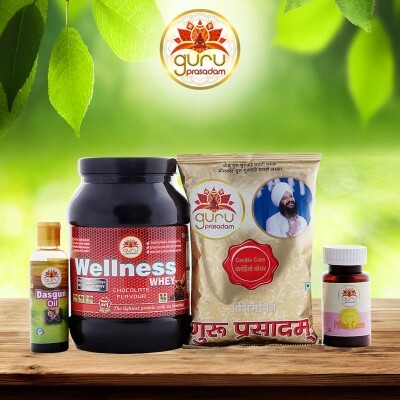 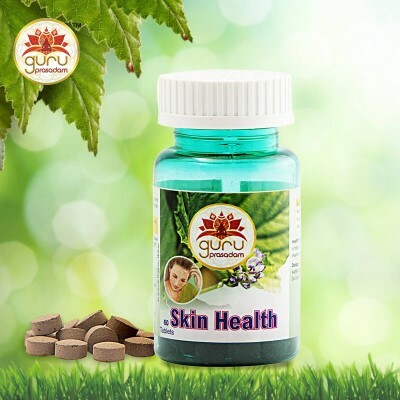 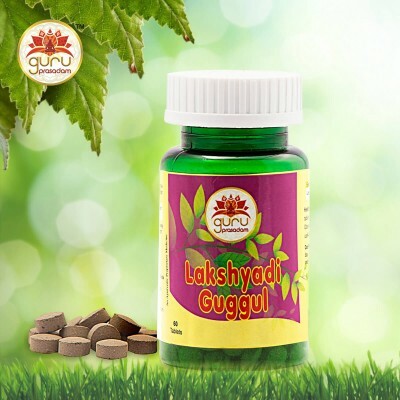 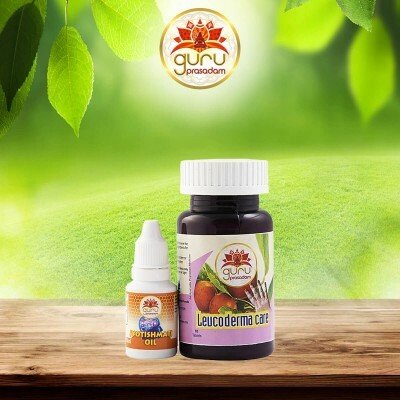 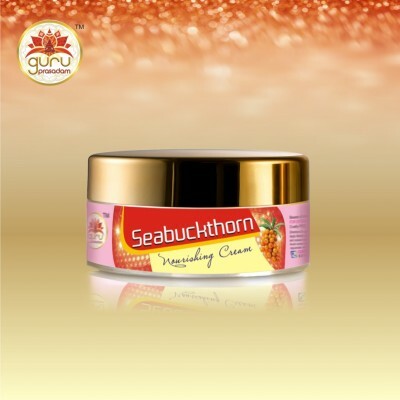 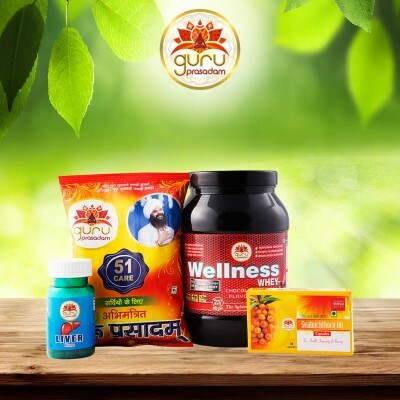 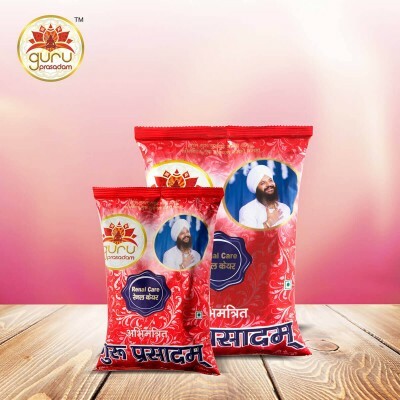 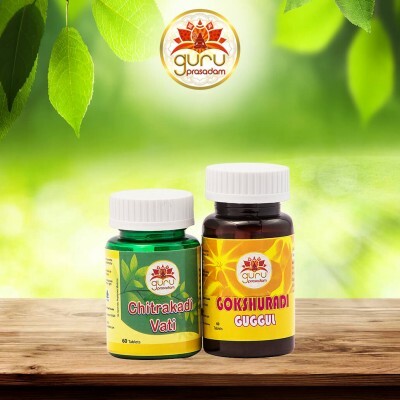 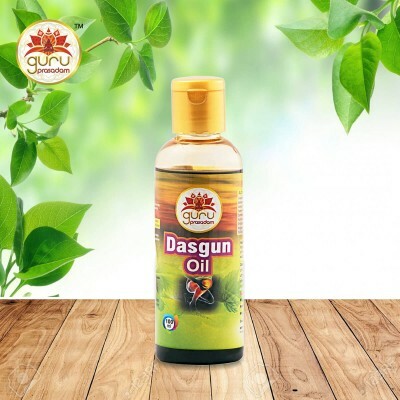 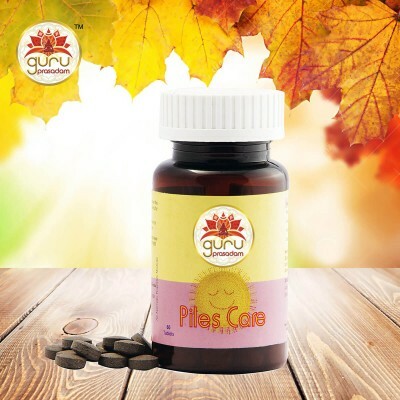 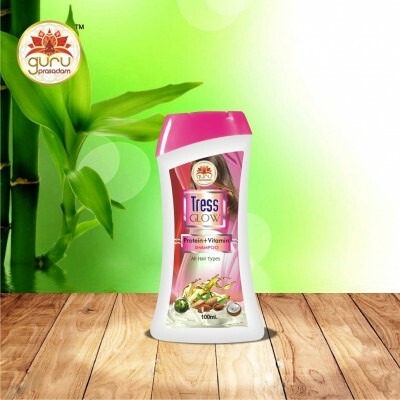 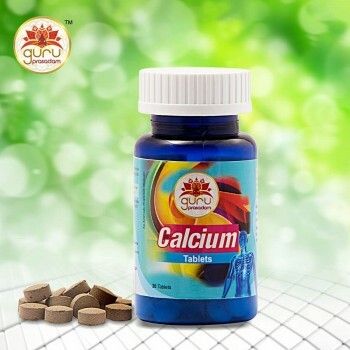 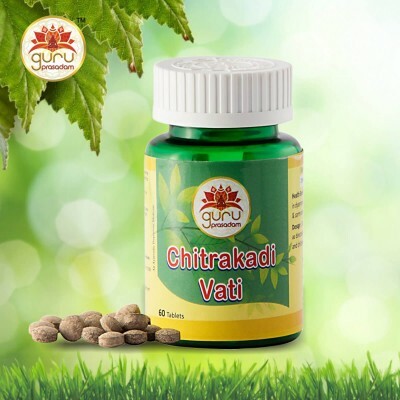 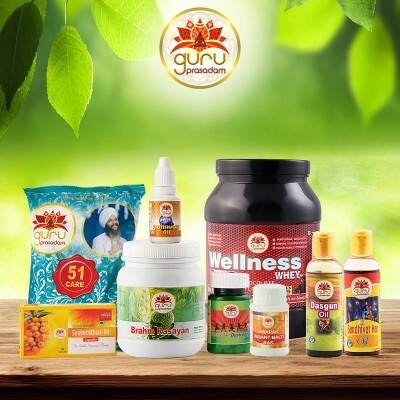 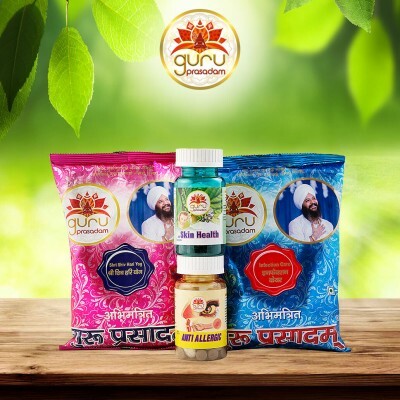 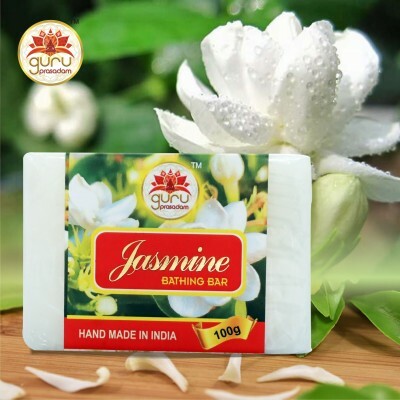 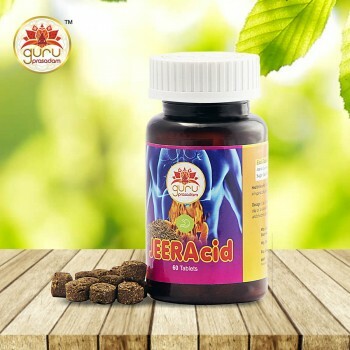 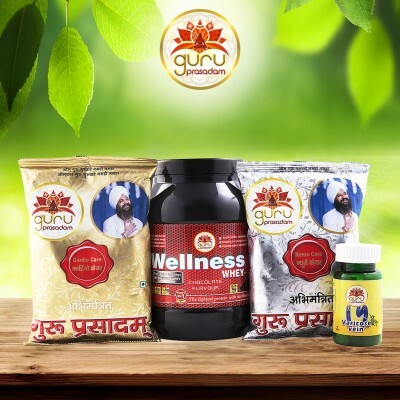 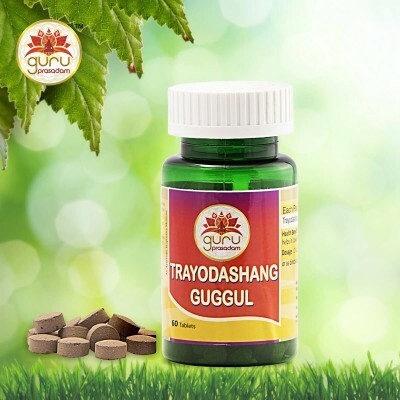 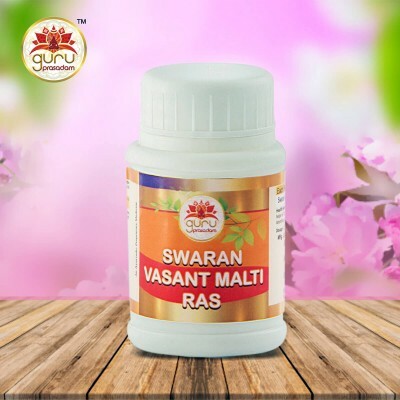 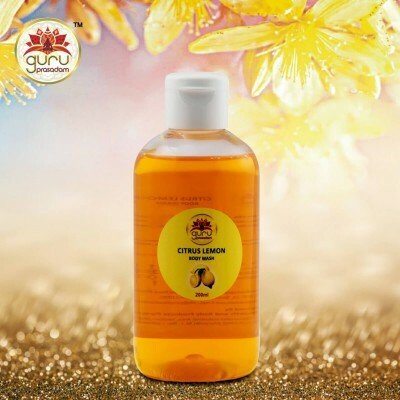 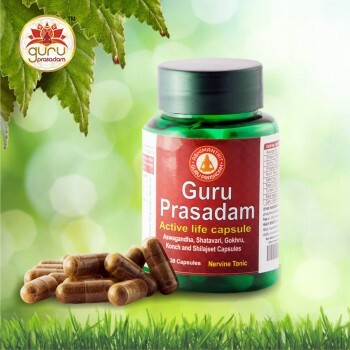 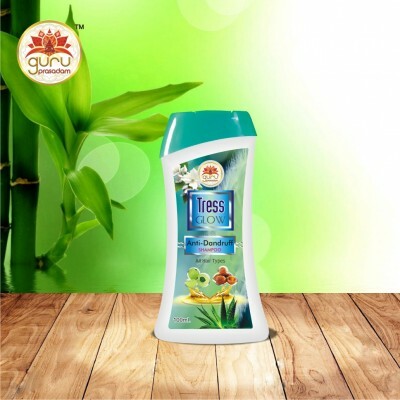 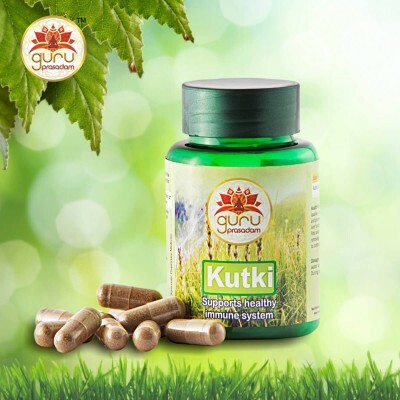 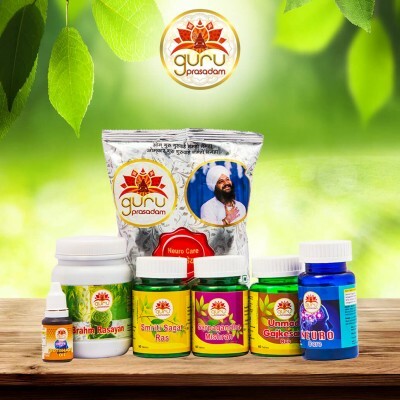 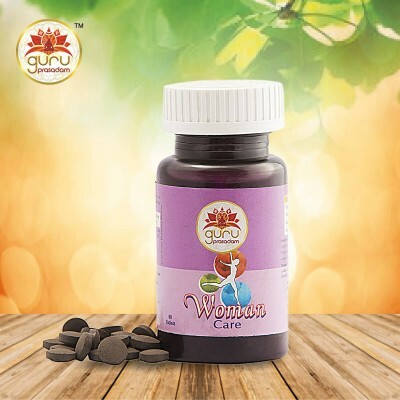 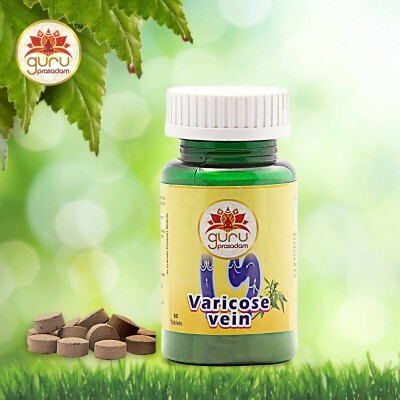 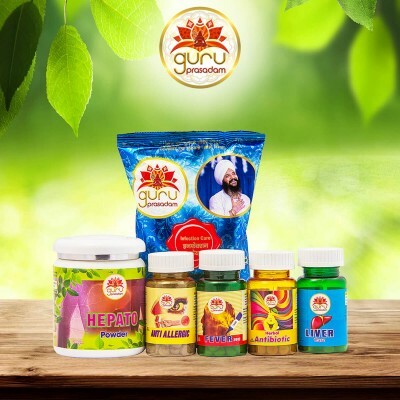 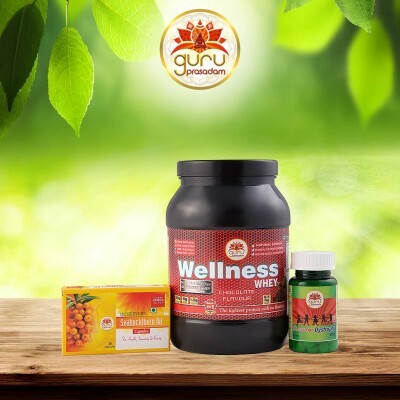 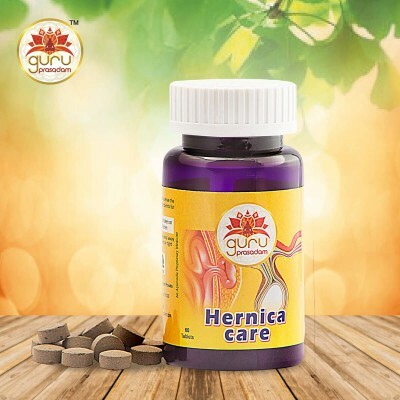 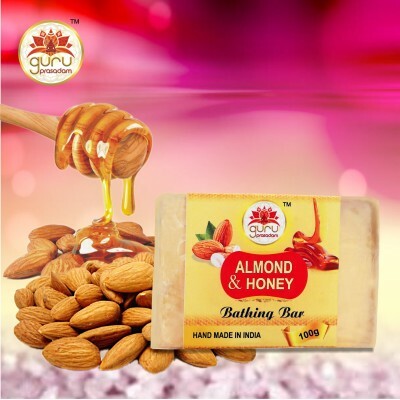 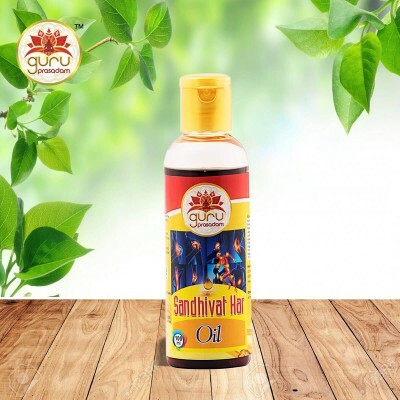 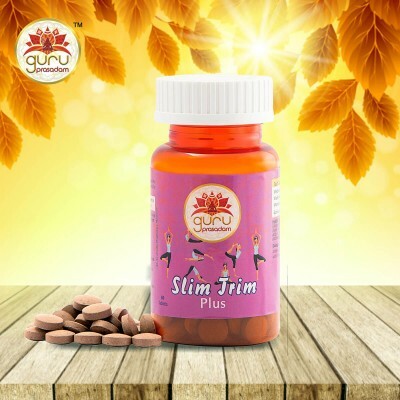 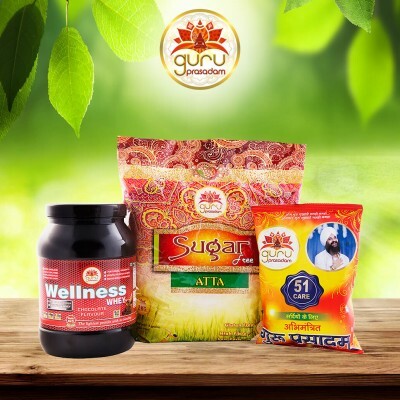 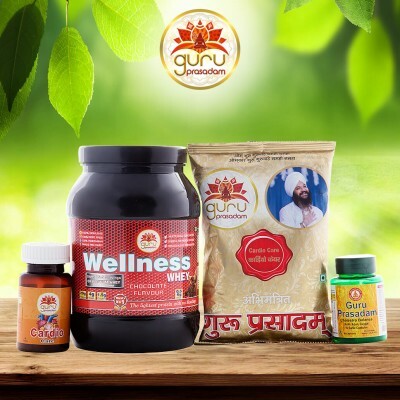 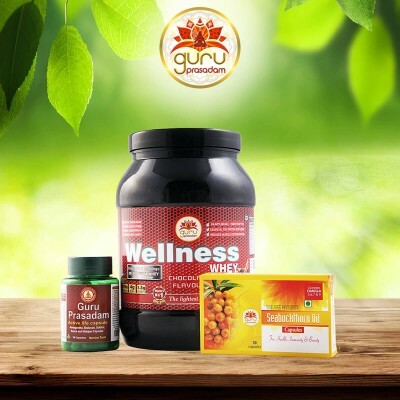 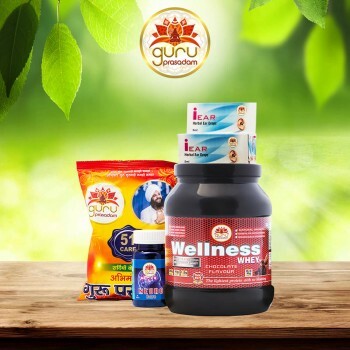 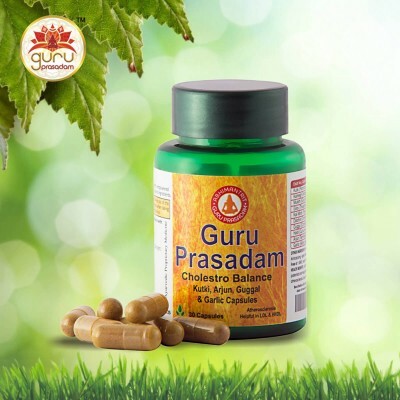 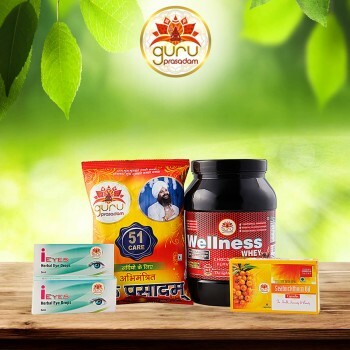 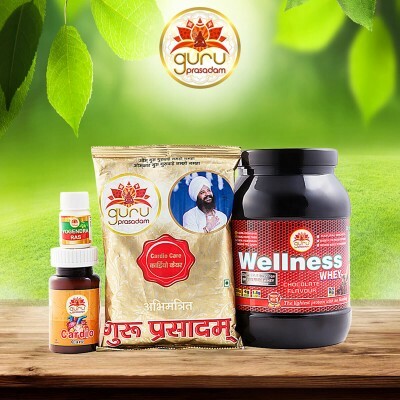 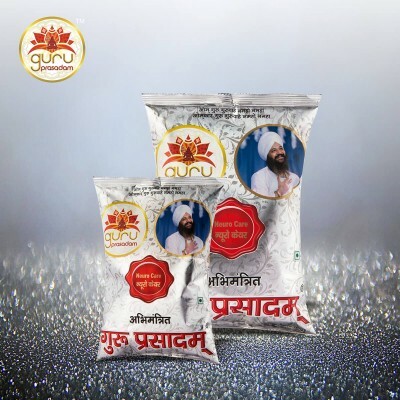 This ayurvedic product is formulated by making use of pure herbal extracts that comprise numerous therapeutic healing properties.